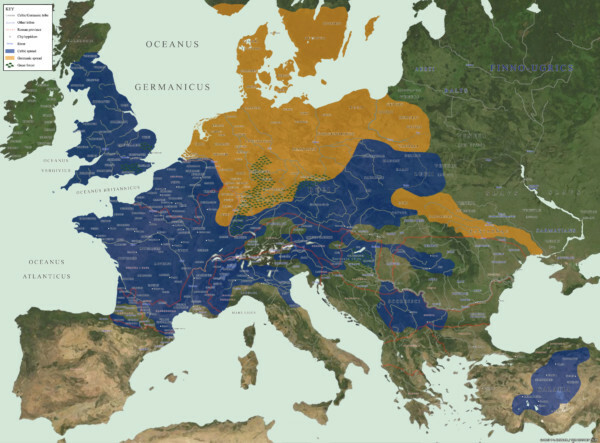 We are the descendants of the European tribes listed on this map from 52 BC. We are the people from Celtic, Germanic, Finno-Ugric, Baltic, Slavic and Italic stock. 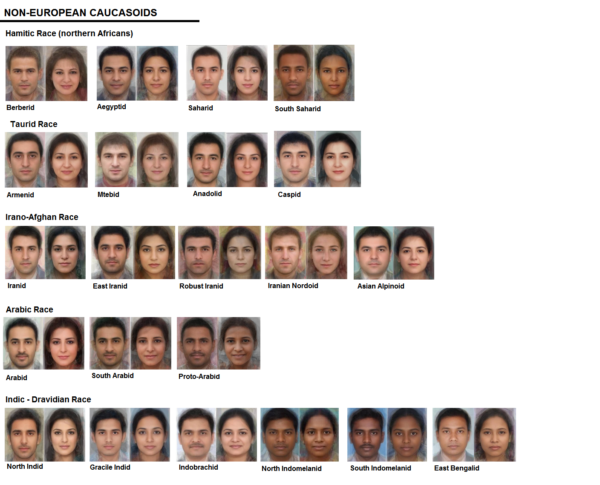 We are the Europides only partially defined by the terms ‘Caucasian’ or ‘Caucasoid’ that includes several peoples we would not feel much belonging to due to optic, linguistic, religious and cultural differences. 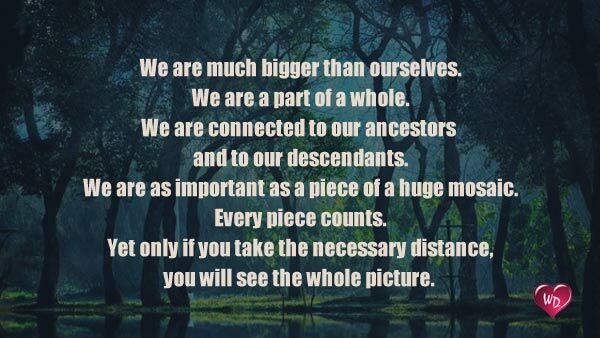 Like all other ethnic groups whites too have the right to preserve their heritage. Like all other ethnic groups whites too have the right to practicing in-group preference when it comes to association and dating. Unfortunately, the right to free association has been taken from us by several of our governments, and we are not happy about that.